Ekavat is one of the leading service providers for SEO in East Grinstead, Crawley, Brighton, Horley, Croydon and all parts of the UK region. SEO helps to improve the online presence of your business. How? SEO is the short form of search engine optimization. 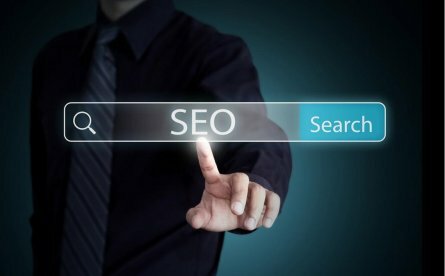 It contains several techniques to bring your website to the top of the search results for a specific search term – keyword / key phrase. Based on the rankings and visits, we do SEO optimization.